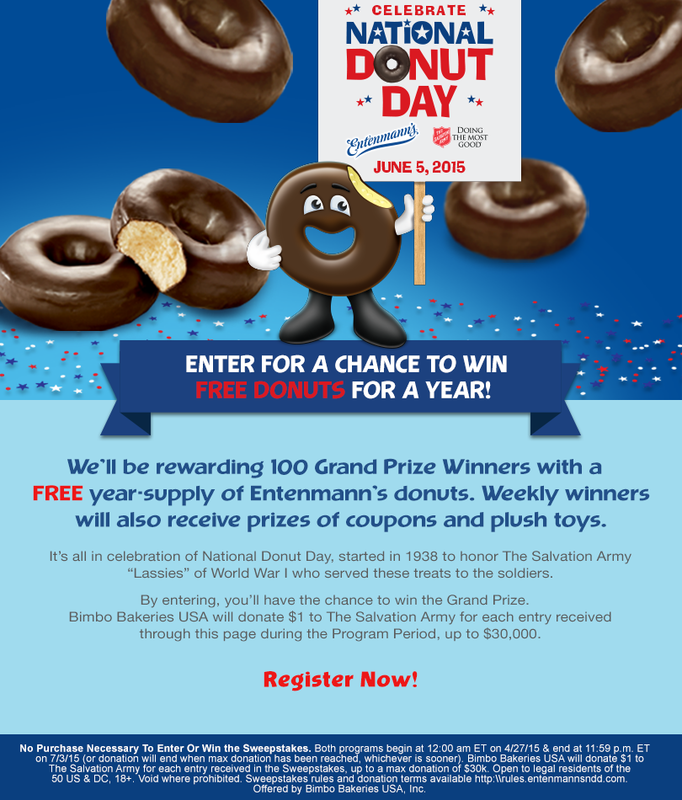 ENTER 2016 ENTENMANN’S NATIONAL DONUT DAY SWEEPSTAKES. 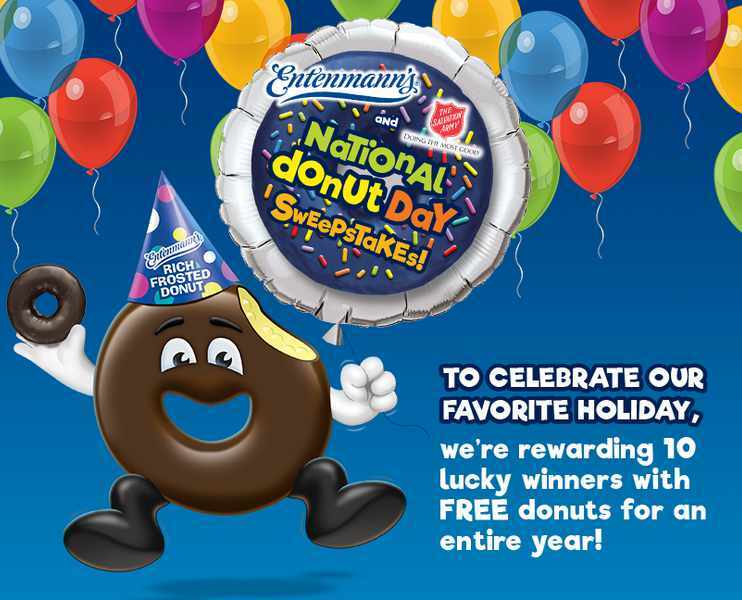 The 2016 Entenmann’s National Donut Day Sweepstakes (the “Sweepstakes”) starts at 12:00:01 a.m. Eastern Time (“ET”) on April 1, 2016 and ends at 11:59:59 p.m. 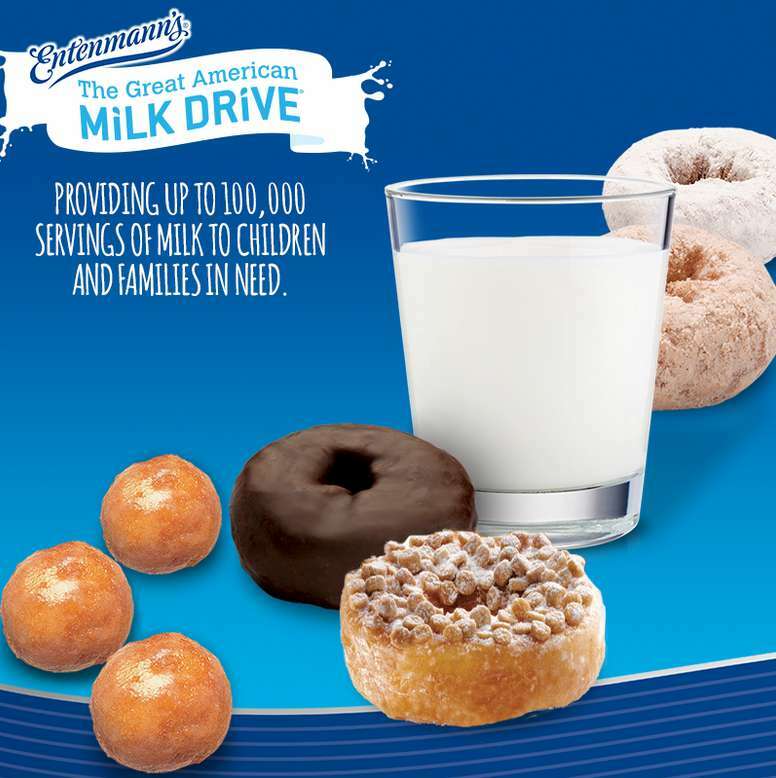 ET on July 2, 2016 (The “Promotion Period”).